Vegetables have always been a familiar inclusion on restaurant menus. Only in the last couple of years have plant-based dishes started taking centre stage. 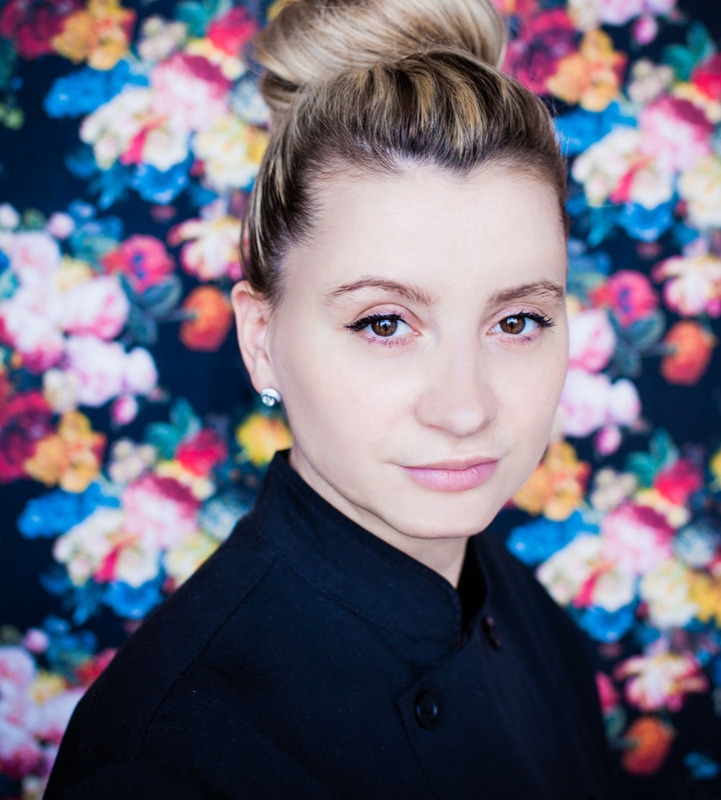 Truly skilled chefs, like Yugoslavia-born Chef Ivana Raca, are honing their veggie prep skills to create dishes that not only taste good, but pair well with wines. And succeed she has. A recent contestant on Top Chef Canada, Raca was the first female saucier for Mark McEwan. A mere four years after she broke through that glass ceiling, she shattered another to become the first female Executive Chef for the food emporium McEwan Foods. “I didn’t set out to break barriers for female chefs, I just battled through every day, kept my head down and worked hard,” says Raca. Unfortunately, there is still a lack of wine-and-veggie pairing knowledge, a fact that Raca wishes to correct. “Providing guidelines on how to pair wine and plant-based foods will give people the right information to choose wines that complement their dishes so that they have a great dining experience,” Raca says. She credits her boyfriend’s vegan diet as part of her inspiration for exploring vegetable-forward dishes. Finding ways to pair her own dinner, and that of her boyfriend’s, with their favourite wines takes creativity and a good understanding of how flavours work together. She applied her attention to detail and love of experimentation to a recent collaboration with farmer and winemaker, Tom Gore. Raca created two vegetable-forward recipes to pair with Gore’s Cabernet Sauvignon and Sauvignon Blanc wines. “I love to bring greens together with white wine. A fresh and zesty white will perfectly complement summer vegetables like fresh lettuce, peas and artichokes or herb-forward dishes featuring fresh chives or basil. These light vegetables pair beautifully with the bright citrus, lime, and tangerine aromas of a Tom Gore Sauvignon Blanc.